Tollywood kickstarted 2018 with some flop movies but then came Devasena Anushka with Bhaagamathie which became a super hit. After Bhaagamathie, Anushka hasn't signed any other project. So, the rumours popped out that this Tollywood sweety is planning to settle down in life by getting married. Rumours were rife that the Anushka has been in a romantic relationship with her Billa, Mirchi and Baahubali co-star Prabhas. However, both of them have kept on denying the rumours. Recently, Anuskhka's parents took their daughter to so many temples in the Himalayas and prayed for a wedding. Her parents decided to organize the wedding event this year itself. So, to remove all the obstacles, they went on a spiritual tour and performed some special poojas in the temples. 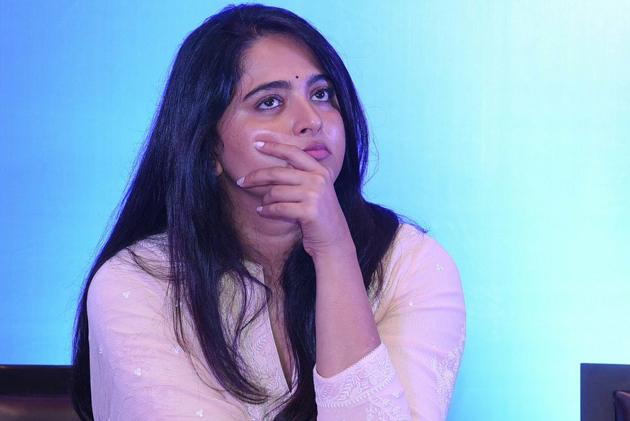 Most of the audience especially fans are commenting that ki rather than to anyone, Anushka participated in all those poojas only to get married with Prabhas. The actress has a massive fan base. The fans are eagerly waiting to see who is going to her Mr Perfect. NTR or Trivikram? Who Will Get The Gift?